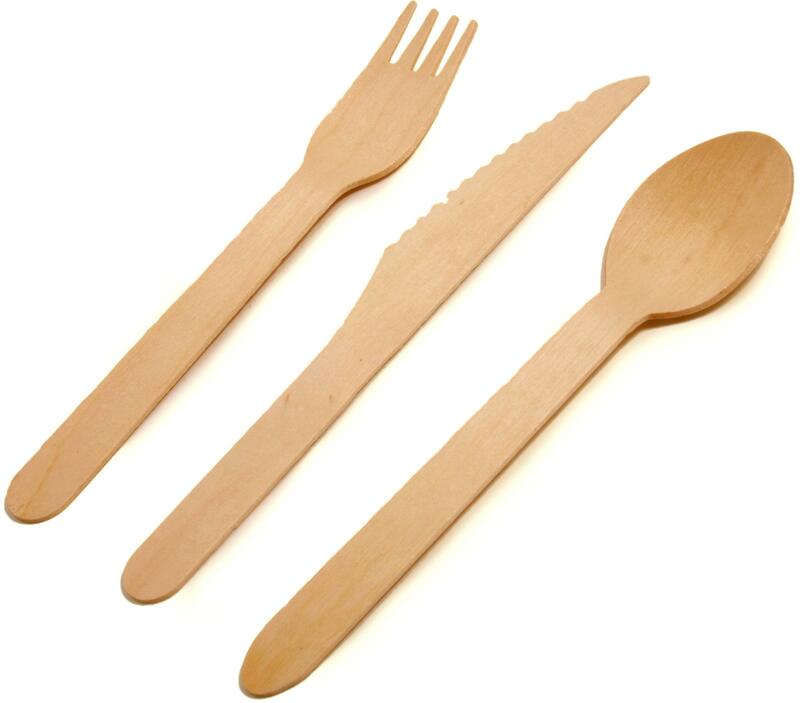 Our range of wooden cutlery comprises of knifes, forks, spoons and stirrers. Select... 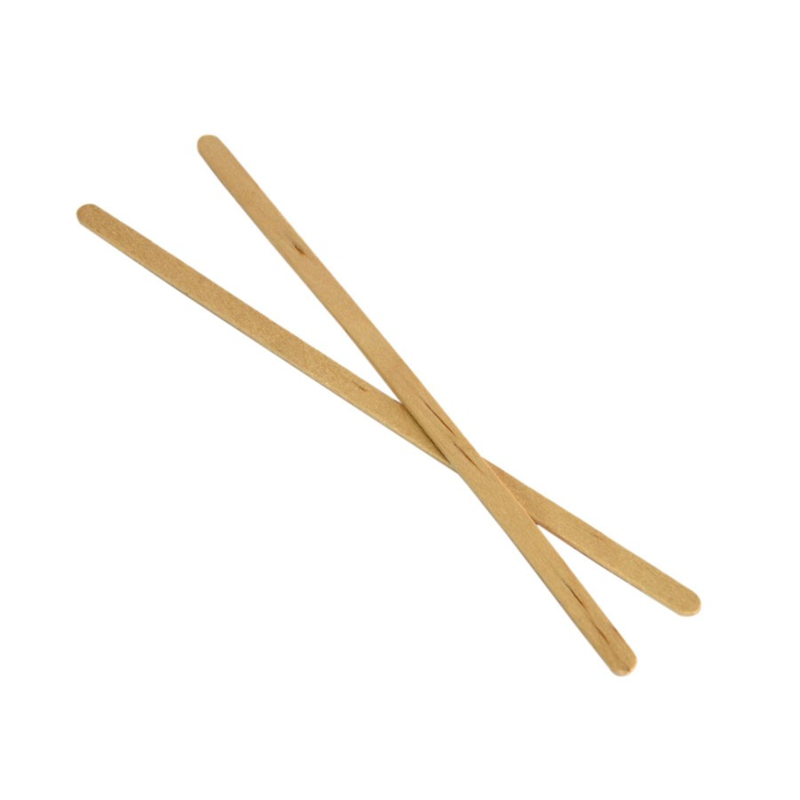 Knives Forks Spoons Stirrer 5" Stirrer 7.5"